Few more in the can! 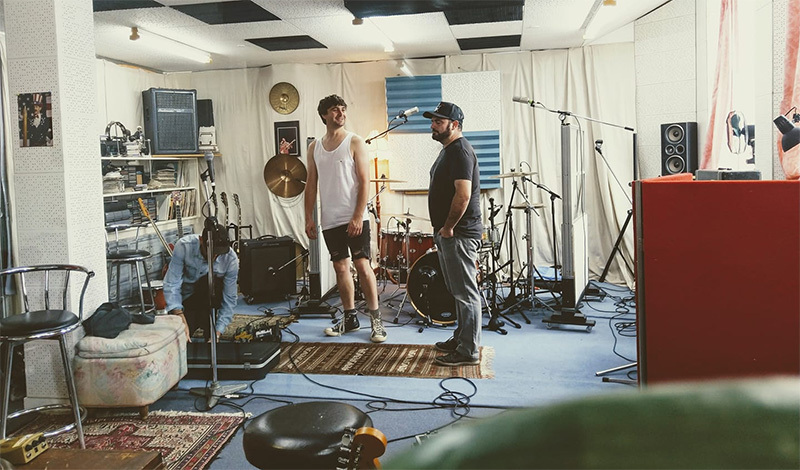 We were lucky enough to get back into the studio with Marco and Pat recently where we got a few more tracks ready to go! We’ll keep you posted and we hope to have them up on Spotify etc. for you all real soon. It’s great to be able to support a local studio while do something we all love and the we can’t wait to here the finished results.